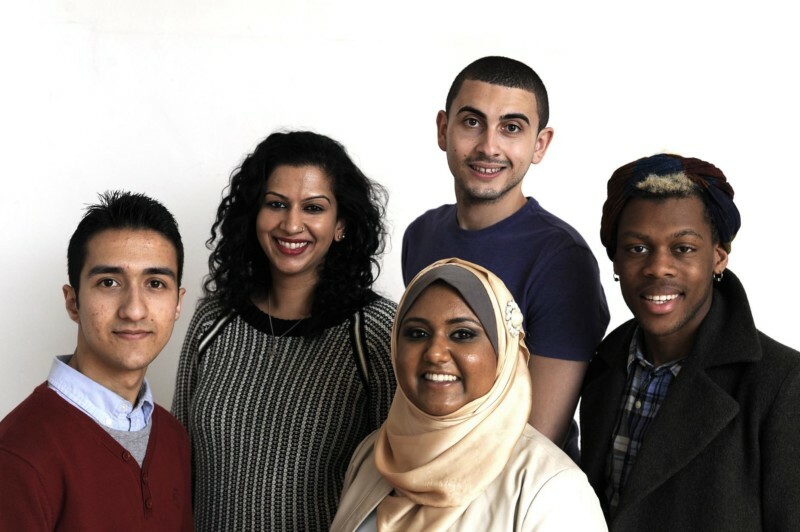 Tonight we present Beyond Sacred: Voices of Muslim Identity, an interview-based theatre production by Ping Chong + Company exploring the diverse experiences of young Muslim New Yorkers. The five participants in Beyond Sacred vary in many ways, but share the common experience of coming of age in a post-9/11 New York City, at a time of increasing Islamophobia. The goal of Beyond Sacred is to illuminate daily experiences of Muslim new Yorkers, and work towards greater communication and understanding among Muslim and non-Muslim communities in NYC. Rebecca Carroll, WNYC’s producer for special projects on race, hosts a talkback after the hour-long performance.